Every year, more than 300 teachers choose Headstart to place them in kindergarten, primary, secondary, and universities. 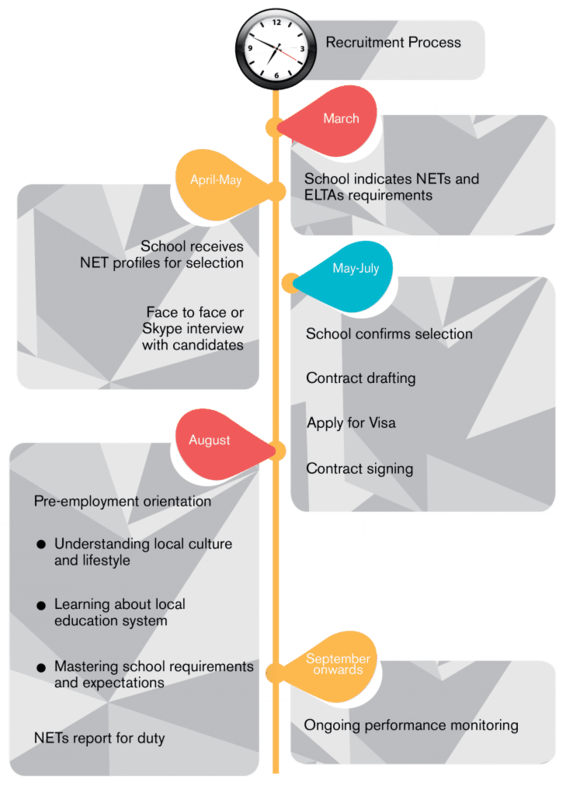 The Headstart Group provides bespoke English curriculum development, in-class and after-school English programmes, and native-speaking English teacher (NET) recruitment services to more than 270 schools and universities in Hong Kong and Macau. The job placement services are completely free of charge and includes assistance with the work visa. 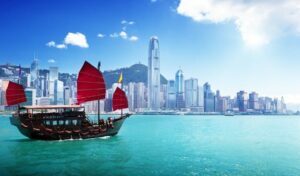 If the main reason you want to teach English abroad is to earn a great salary and save money, the Hong Kong Education Bureau NET Scheme offers the highest salary in the world for Native English Teachers. Headstart hires NETs with salary ranges between HK$21,500 and HK$54,230 per month (Approximately CA$3,700 and CA$8,500/month; US$2,700 and US$7,000/per month). University Degree: Minimum 3- year Bachelor degree in any area. 120-hour TESOL / TEFL certificate.